The BMW Z4 - Fancy a smart, German roadster? Look no further. The BMW Z4 is a classy roadster, perfect for foiling attempted murders. Possibly. 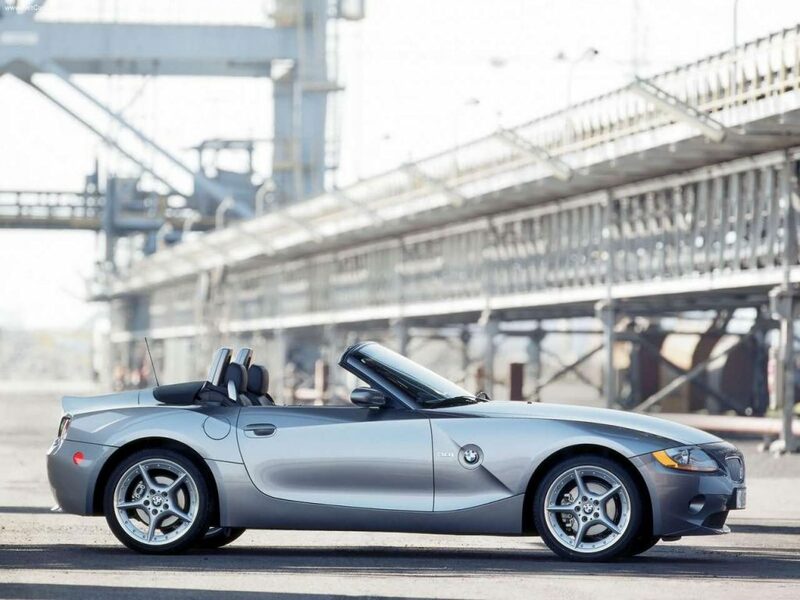 It’s time to go MAXIMUM BANGLE with this, the BMW Z4. Yes, it’s finally here, lurking in the fetid waters of our meagre budget. Oh Z4 how you have a fallen, but oh how happy it makes us. There is a caveat though. Unlike most of the metal featured on these digital pages, the Z4 hasn’t made the full commitment to the £2,000 arena. It’s Bobbing about on the surface though, sometimes to be submerged completely by market trends and CAP fluctuations, or something like that. So if you go on AutoTrader after this and there aren’t any, chill out before trying to find out where we live. One will appear soon. Just look at the damn thing. What a pretty, pretty car. 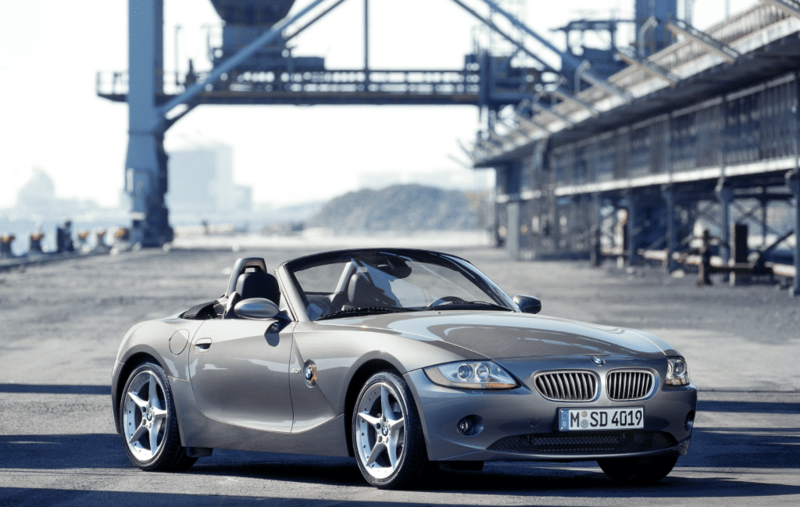 Though interestingly, when it first rolled out of Germany sometime in 2002, the E85 – BMW coding – Z4 didn’t really set pulses racing. In fact, it left our pulses somewhat confused. 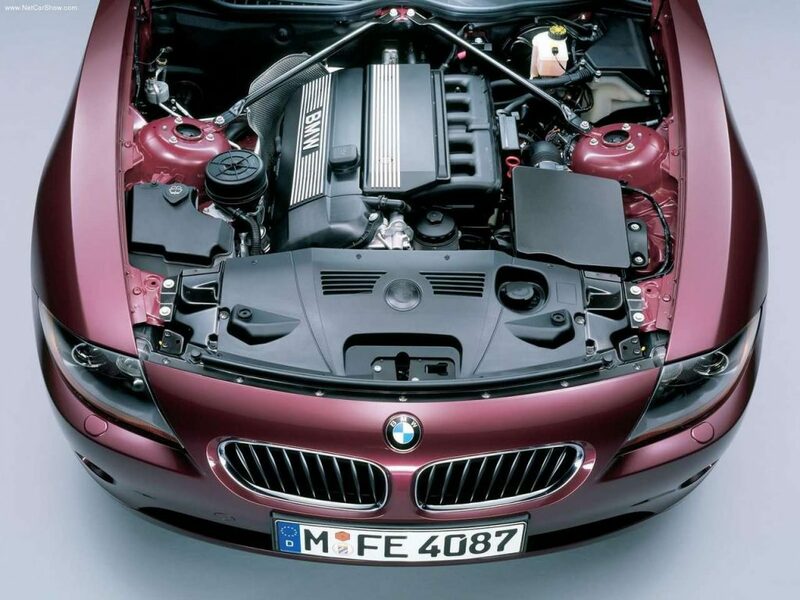 We were all excited by the prospect of a replacement for the Z3, a betterment if you will of a car we had come to love. But with the Z4 we were left looking at each other quizzically, unsure as to whether or not we liked it? But therein lies the beauty of a design overseen by Chris Bangle. Designs that get under your skin, designs that bend and twist your perception as time goes by, designs then, that stay with you. A powerful trait when designing anything, let alone something so emotive and important as a car. A case in point would be the E60 5 Series. At first we were all “woah Bangle, you mad otter, what’s that?” but pretty soon we were all “can I have one please?” And we do, os ner. But we digress. 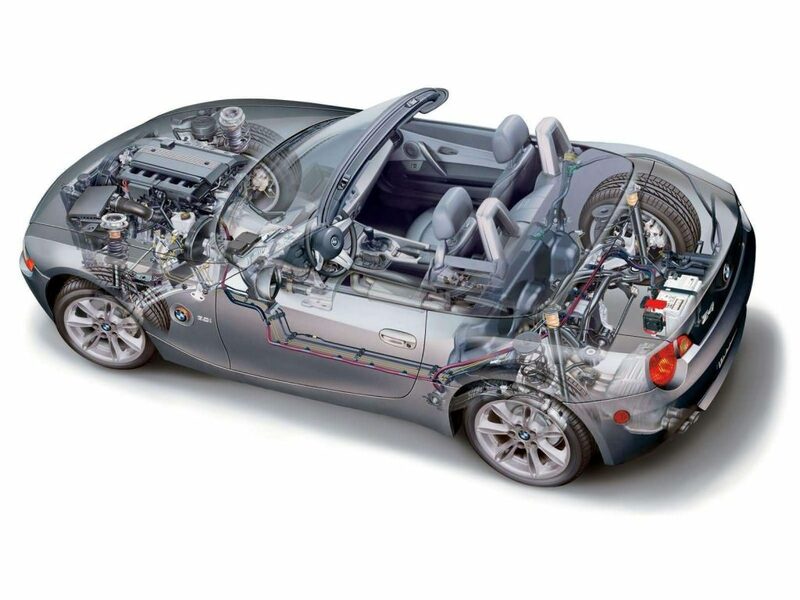 The BMW Z4 was more than some finely-sculpted haunches, some deeply clever indicator repeaters and a long, elegant bonnet. It was also a proper sports car. At least, it was if you bought one with the right engine. And that’s where the constraints of being a budget motorist come into play. 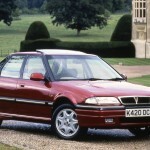 The one to have is the 3.0 straight six with 231bhp, or even the 2.5 straight six with 192bhp. But you’re not getting one of those. 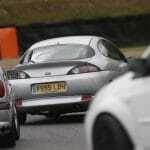 You’re getting a 2.2 with 170bhp. It’s no powerhouse, and you have to work it hard to get anything out of it, but isn’t that the point of a two-seat roadster? To drive the very wheels off it? And 170bhp isn’t to be sniffed at. It’ll get you to 62mph in 7.7s, which is marginally quicker than walking. More engines came later, but again, they’re way out of budget. We’ll update when they drop. If you can get a 2.0, do. 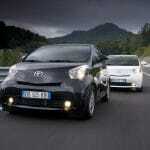 The smaller engine means less weight, and that only serves to keep the handling light and crisp. The bigger engines have been accused of putting too much lard over the front rubber, resulting in a degree of turn-in reluctance on the road. And you don’t want that. You want poise and agility, and the 2.0 gives you that. The chassis as a whole is a delight, too. But given that it’s been cobbled together by BMW, you’d expect nothing less. It’s grippy, but with plenty of feel and feedback, and even though it’s rear-wheel drive, you never feel like you’re on the limits of adhesion. You feel like you’re safe, and having a damn good time with it. Though if it does go chassis up, EuroNCAP flung one at a wall and awarded it four stars. That’s pretty damn impressive for a ragtop. Inside, thanks to BMW’s determination to host every driver, no matter their shape or size, you’ll be comfy. But on base models you might also be bored. Spec was all optional and it wasn’t cheap. 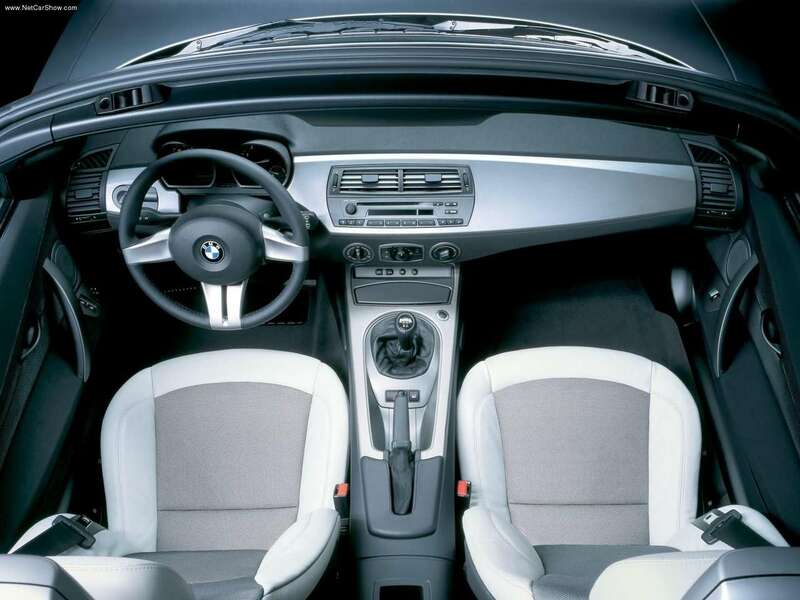 The Z4 could be had with iDrive, electric seats, climate, nav, so on and so forth, but many never had those boxes ticked. That said, you’ll get leather in most cases, you’ll get fully (albeit manual) adjustable seats and you’ll get an electric roof. One that does its thing in 10 seconds. Or at least it should. If it takes three weeks it may be best to avoid buying that particular example. If you’re looking for a roadster with a bit more grunt and a bit more muscle than the usual suspects, the Z4 is a great way to go. It’s without any shadow of a doubt a design classic. It still looks modern and fresh. 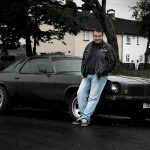 It drives incredibly well and, should you get one with service history, it should never let you down. Like we said, the Z4 hasn’t fully immersed itself into our cash-strapped world, but it’s nearly there. And trust us, it’s worth keeping an eye out for.